If you take a course of driving lessons in Shrewsbury with nicedriving you too could join the below students who have successfully passed their driving test. Below are our success stories from 16th September 2011 onwards. Before that date over 300 drivers have passed their test with nicedriving, 192 of those were 1st time passes and 76 passed 2nd time. Why wait ? Call 07973 317020 and see your name here! 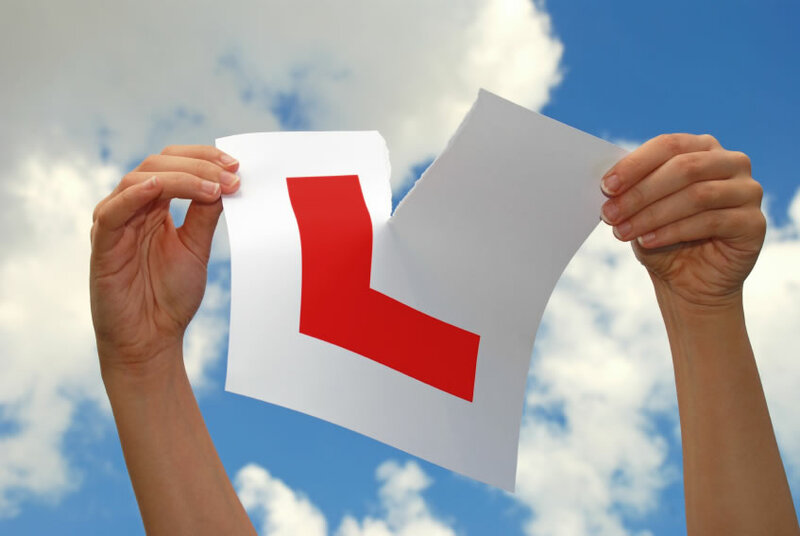 As an older person in his 30s looking to start driving lessons I was very nervous, I had a few experiences with lessons before and had not made much progress and felt as I had wasted my money, but when I began my lessons with the ‘nicedriving’ driving school that all changed. I made steady definite progress each lesson and my confidence grew thanks to the instructor, Wayne who I knew had a real interest in helping me advance. This enabled to gain the knowledge I needed to become a driver through confidence building, patiently constructed tutorials tailor made for someone like me. With this new confidence I went on to pass my practical driving test 1st time. Booking with ‘nicedriving’ was the best choice I could have made. 05/04/17 CH ZERO FAULTS!! 6th Zero faults pass for nicedriving!! 10/01/17 LE with ZERO FAULTS!!! 5th Zero fault pass for nicedriving! 14/10/13 GR 1st time, ZERO FAULTS !!!! 4th Zero faults pass for nicedriving. 25/03/13 SM 1st time, ZERO FAULTS!!! 08/03/12 TL 1st time ZERO FAULTS!